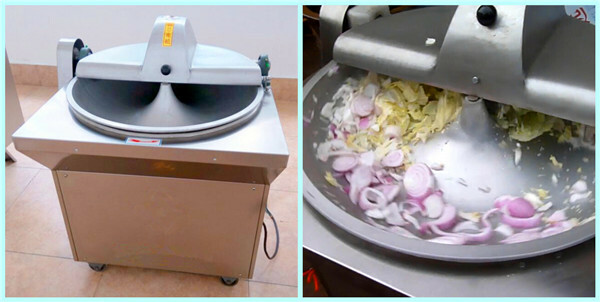 Buy Onion chopping machine, vegetable chopper - Jinan Joysun Machinery Co., Ltd.
1) Processed food type: Main processing garlic, ginger, peanuts, water chestnuts, meat, fruits and vegetables. vegetable chopper Applicable to all kinds of roots, stems and leaves into small particles. 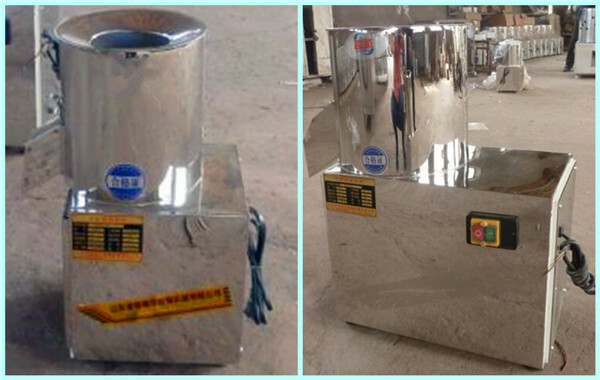 2) Equipment Introduction: vegetable chopper is well-designed. It synthesized various manufacturers of advanced technology, combined with user needs. 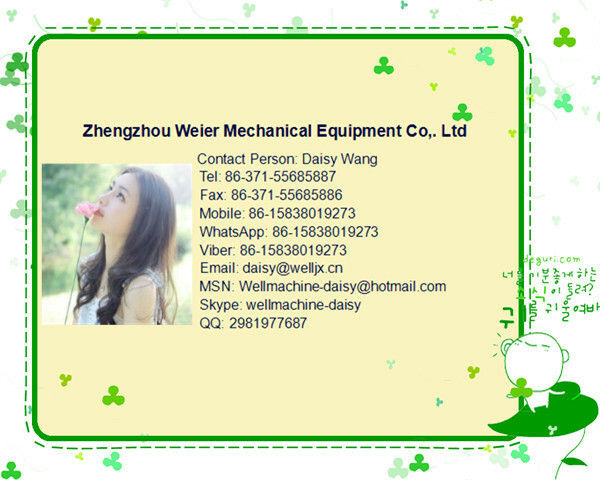 3) It is efficient and easy to use, quality reliable, elegant appearance, compact, etc.. It is the best equipment of cutting scallion and garlic and other vegetables in the dumpling house, hotels, restaurants, canteens, schools and other enterprises. 1) To smooth placement machine. 4) When cleaning the machine, you must remove the barrel and cleaned the knife, the boot is not allowed to wash, to avoid damage to the motor leads to insecurity. Base will not allow water to clean. Only scrub with a damp cloth. 5) The thickness of the material can be adjusted according to the time control change. 6) Milling cutter blade must be regularly and keep sharp. 3) Our vision is "customer is the first", and hope that we can make friends with the customers.